DXNews text bullettin senr via email since 1995, with a lot of DX News, annouces, QSL managers , updates on DX pedition, cluster statistics and DX and contest calendars edited by an Italian Team of ham radio operators. The Ohio/Penn DX Bulletin is freely distributed on the Internet and packet clusters around the world, by Tedd Mirgliotta, KB8NW. Published almost on weehly basis the OPDX is one of the oldest DX news list on the internet. Source for Qsl manager routes. GOList has been helping DXer's like yourself with QSL routes for those elusive DX Stations since 1980. CQ Milano - CQ Milano, the dx NewsLetter edited by Sezione A.R.I. Milano. DXNews.com - One of the most popular amateur radio dx news web site. Includes Ham Radio News, DX News, DX Peditions, everything bout DX and DXing. 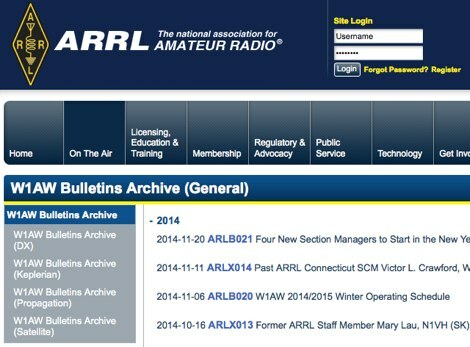 DXNL DX Newsletter - The DARC DX Newsletter (aka DX-Mitteilungsblatt) is an important source of information for the active DXer. It is published on a weekly basis in German and English and keeps the readers up to date about current and planned DX activities. 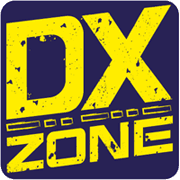 Lone Star DX Association DX Notebook - Dedicated to the fine art of DXing, The DX Notebook offers a comprehensive collection of news and other items of interest to the DX community. UN Amateur Radio News by UN6QC - Information on account activity Kazakh radio amateurs, WFF Kazakhstan expeditions, diplomas issued in Kazakhstan. Search only in "Ham Radio DX Newsletters"